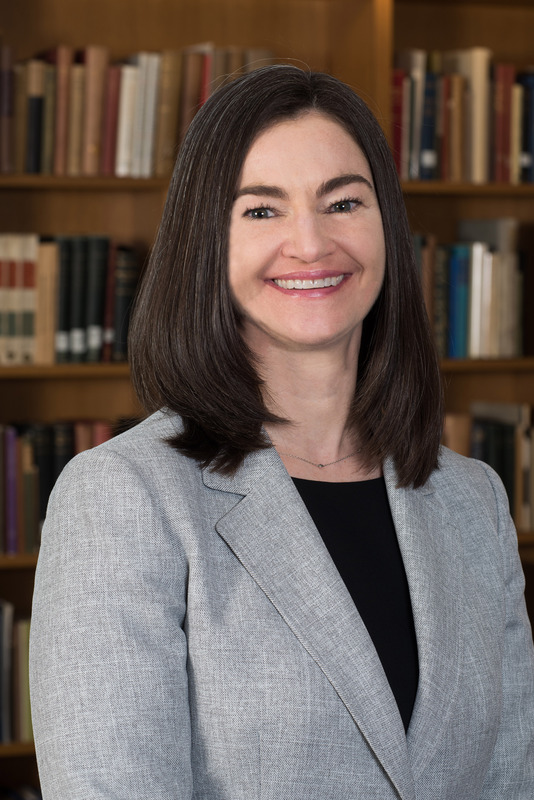 Lisa R. Carter, associate director of special collections and area studies at the Ohio State University Libraries in Columbus, Ohio, has been selected as the next vice provost for the University of Wisconsin–Madison Libraries. Carter has been at Ohio State since 2011. Previously, she was the head of the Special Collections Research Center at North Carolina State University Libraries in Raleigh, North Carolina and director of archives at the University of Kentucky Libraries in Lexington, Kentucky. In her professional service, Carter has advanced conversations about integrating distinctive collections widely throughout the academic enterprise. Carter says she looks forward to leading the Libraries as a boldly engaged and valued partner in the innovation, achievement and problem solving. Carter received a master’s degree in information and library studies from the University of Michigan and a bachelor’s degree in interdisciplinary humanities from Michigan State University. At Ohio State, she has helped advance campuswide discussions that position the Libraries as a valued partner and leader, such as exploring digital arts and humanities practice on campus and cultural heritage collection stewardship. Carter has also established and provided leadership for a museum-quality exhibition program that provides library experiences that inspire discovery and opportunistic engagement with Libraries’ expertise and collections. Her experiences in a number of leadership positions throughout her career have built her reputation as a capable administrator. Carter will succeed Ed Van Gemert, who announced in September that he will retire in May after 46 years of work with libraries and 36 years of continuous employment with the General Library System. She will begin at UW–Madison Aug. 1. In her professional service, Carter has advanced conversations about integrating distinctive collections widely throughout the academic enterprise. UW–Madison Libraries is one of the 10 largest public university library systems in the United States. Library collections and services are decentralized and coordinated through the leadership of the General Library System, which provides technical infrastructure, support for acquisitions and integration of campus library services. The GLS involves approximately 220 full-time employees. Its physical collections are among the largest in the country, with more than 10 million volumes.